Shandong Shoujia Food Co., Ltd.
1. 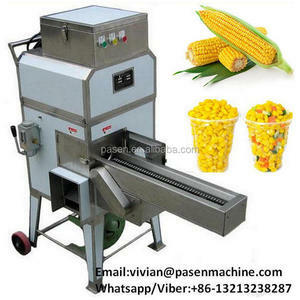 Why do you choose us9 1) Eagle Coin is a very famous brand in China 2) The products are traditional and delicious 3) We&rsquo;ve got ISO, HACCP, HALAL authentication 4) Huge productivity and best facilities 5) We have a very responsible team to meet your needs 2.Product information: canned sweet corn SPECIFICATION D.W. an supply steadily. 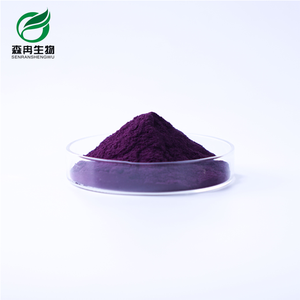 Our factory has steady and big supply. 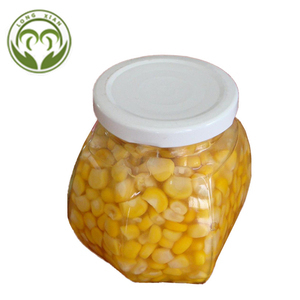 Canned sweet corn in karnataka baby food Relate pictures: Specification of Canned Sweet Corn Available by us Product Name N.W(G) G. W(G) Qty/20' (ctns) Canned Sweet Corn 170 120 3500 Canned Sweet Corn 340 250 1800 Canned Sweet Corn 340 220 1800 Canned Sweet Corn 340 170 1800 Canned Sweet Corn 400 200 1800 Canned Sweet Corn 400 220 1800 Canned Sweet Corn 400 240 1800 Canned Sweet Corn 425 250 2000 Canned Sweet Corn 2125 1840 Canned Sweet Corn 2500 1500 Canned Sweet Corn 2250 1500 Canned Sweet Corn 2840 1500 Canned Sweet Corn 2840 1800 The production process: Our certification: Should you have any interest in our product,pls don't hesitate to contact us: Lydia Whats App: +86 18650128370 Wechat:ly103i Phone: 0086-592-5313081 EXT 811 Add : Longwen Industrial Zone, Zhangzhou City,Fujian ,China. , Ltd is specializing in the export of various Chinese foods. We have engaged in the seasoning industry since 1998 on China mainland. Stable supply sources with competitive prices have won us a good reputation. 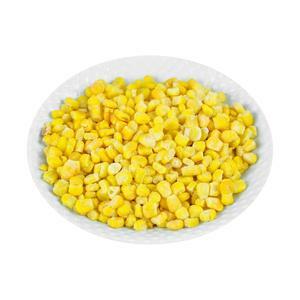 Xinghua Lianfu Food Co., Ltd.
Alibaba.com offers 28,544 sweet corn products. About 43% of these are canned vegetables, 10% are preserved vegetables, and 5% are corn. A wide variety of sweet corn options are available to you, such as steamed, seasoned, and peeled. You can also choose from canned, frozen, and fresh. As well as from mushroom, potato, and garlic. And whether sweet corn is water, brine, or syrup. There are 28,693 sweet corn suppliers, mainly located in Asia. The top supplying countries are China (Mainland), Vietnam, and India, which supply 53%, 37%, and 1% of sweet corn respectively. 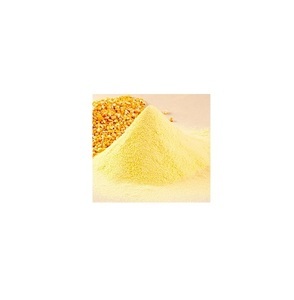 Sweet corn products are most popular in North America, South America, and Eastern Europe. You can ensure product safety by selecting from certified suppliers, including 14,174 with Other, 4,101 with ISO9001, and 1,972 with HACCP certification.